Kristen Maalouf is the Executive Assistant to the CEO, Aviva Sapers and Chairman, Bill Sapers. She has been with Sapers & Wallack since September of 2008 and has 20 years experience working with C-Suite executives in the financial industry. 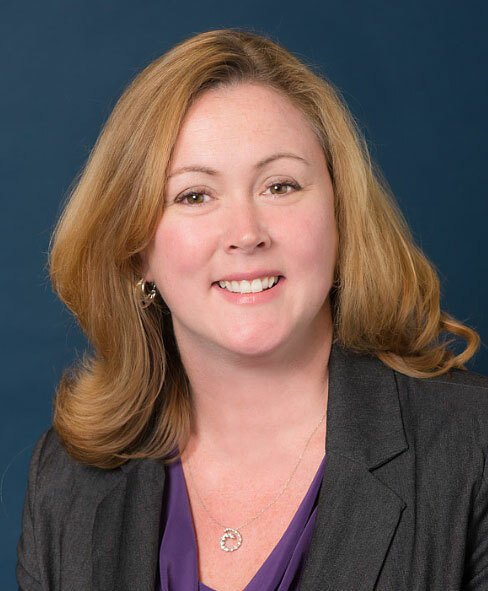 Kristen serves as the liaison between clients and their respective insurance carriers and provides extensive client service and support, including all aspects of policy administration. She is a graduate of Stonehill College with a B.A. in Communications.